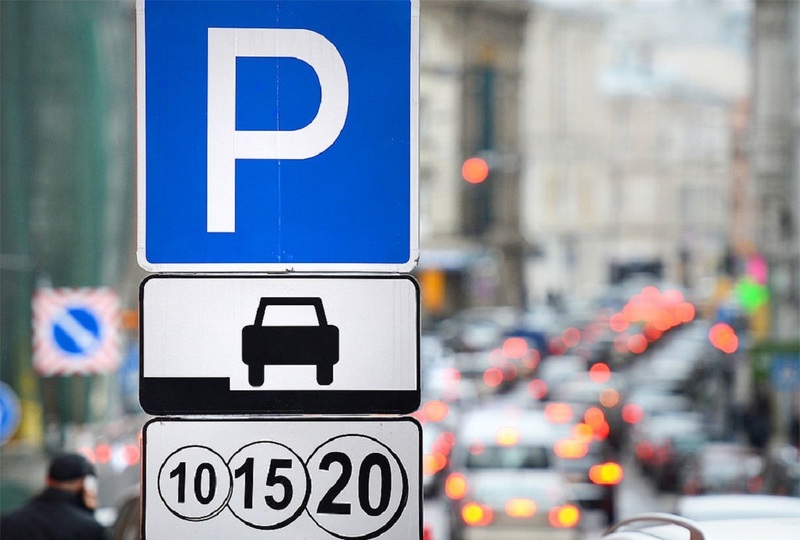 Moscow authorities have decided to ban parking at several areas of the Garden Ring. It will be impossible to leave a car on the sidewalks less than seven meters width. 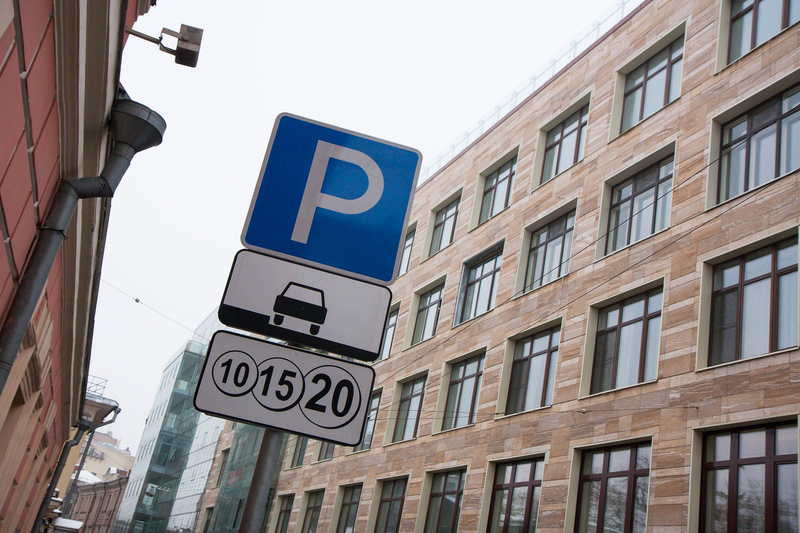 Changing the organization of parking spaces will begin from September 10. Representatives of the Center of Traffic Organization explain that places where the width of the sidewalk is less than 7 meters, 5-6 meters of which are occupied by parking space create inconvenience to pedestrians, especially for mothers with prams and the elderly people. 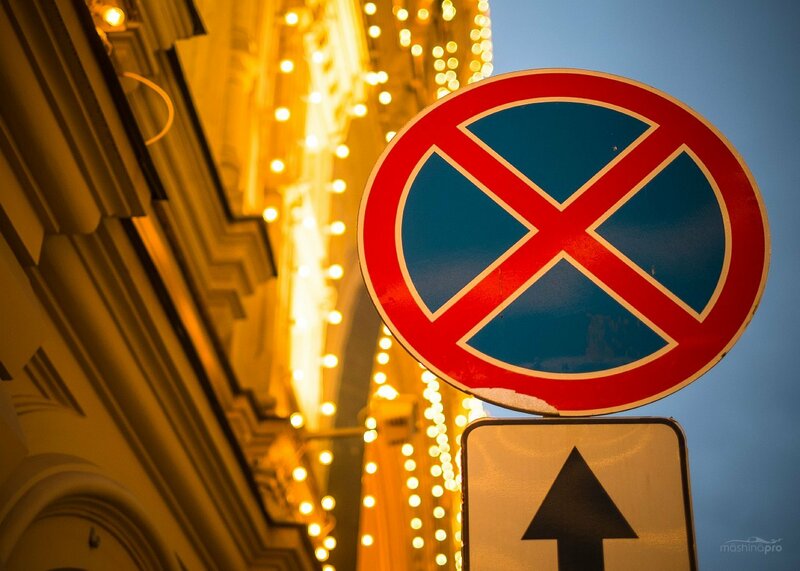 Thus, parking on the pedestrian parts of the streets will remain only at eight sections of the Garden Ring: Smolenskaya-Sennaya and Malaya Sukharevskaya squares, Sadovaya-Kudrinskaya, Bolshaya Sadovaya, Sadovaya-Triumfalnaya, Sadovaya-Samotechnaya, Sadovaya-Sukharevskaya and Zhitnaya streets.